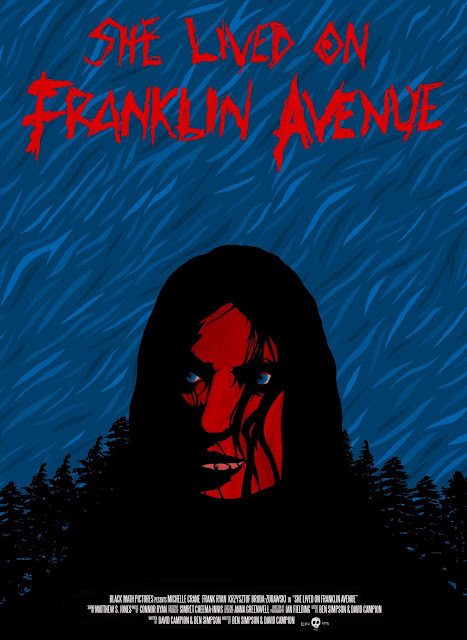 From the makers of PATROL MEN (2010) and WOODFALLS (2014) comes the British horror film SHE LIVED ON FRANKLIN AVENUE which is currently in post-production. Directed and written by David Campion, Ben Simpson, SHE LIVED ON FRANKLIN AVENUE is a descent into the dark and traumatic mind of a damaged drifter. Inspired by HENRY: PORTRAIT OF A SERIAL KILLER, UNDER THE SKIN, TETSUO: THE IRON BODY MAN, SIMON, KING OF THE WITCHES, Lucio Fulci, Chris Cunningham and Lynne Ramsey. 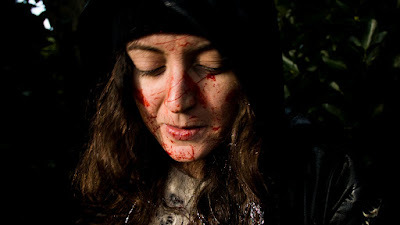 SHE LIVED ON FRANKLIN AVENUE is a sensory nightmare with shades of social realism and neo-gothic drama. 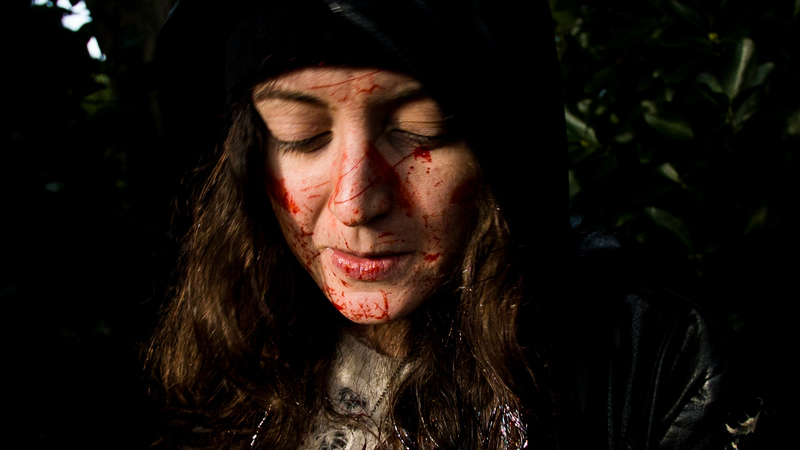 The Girl (Michelle Crane, WOODFALLS) operates on the fringes of society, navigating her way through a hostile world. However, when her circumstances change, she must rethink her lifestyle, opting to return to the place she fears most- the house on Franklin Avenue. "You look at me with those dead eyes, but I see the bad things you've done" - The Old Man (played by Frank Ryan).